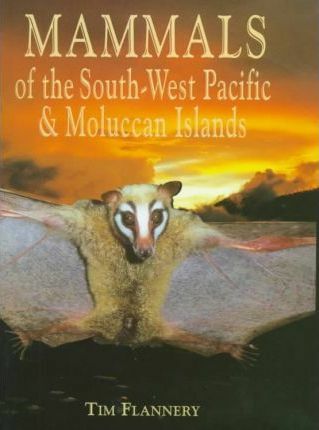 Tim Flannery draws together the results of his five-year field survey and literature review on the mammals of an area extending from the islands just east of Sulawesi in the Moluccas, to the Cook Islands in the central South Pacific, north to Micronesia, and south to New Zealand, but excluding New Guinea. He identifies, classifies, and describes every living native mammalian species of the region as well as introduced and prehistorically extinct species. The far flung islands of the South-West Pacific are home to more than 230 mammal species, including some of the rarest animals on earth. The only guide to the mammals of the region, this lavishly illustrated book will bring them to the acquaintance of biologists and amateur naturalists everywhere.